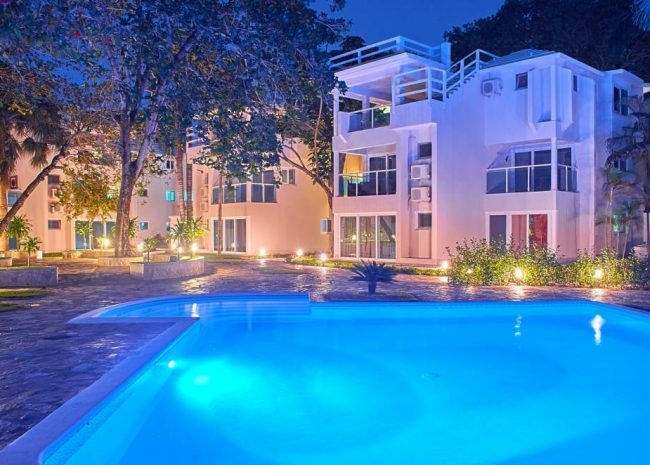 Cabarete Studio located in the Heart of Cabarete Town – Just across the street from Cabarete Beach! 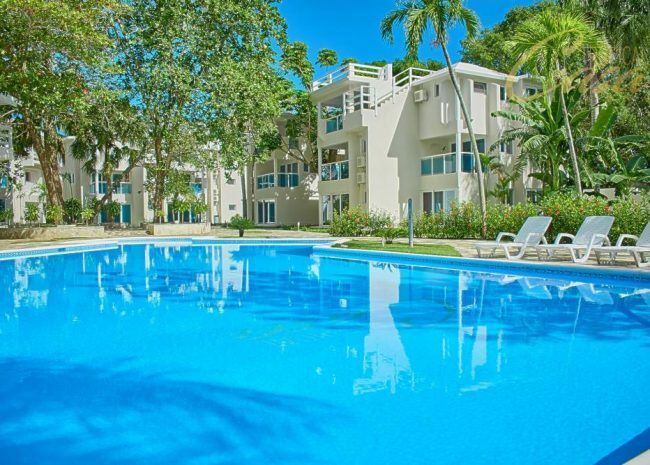 The Cabarete Studio is located in the newest condo development right across the street from Cabarete Bay. 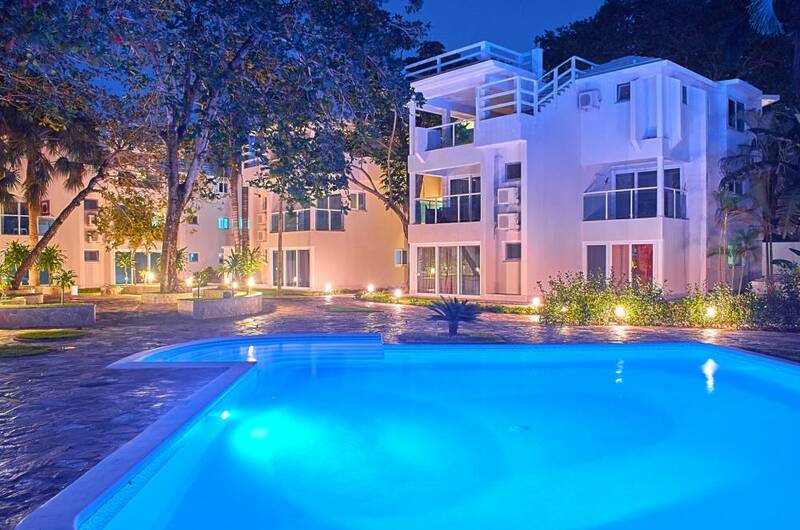 It is fully furnished and has everything you need for a great vacation. 2 bars, two big pool. 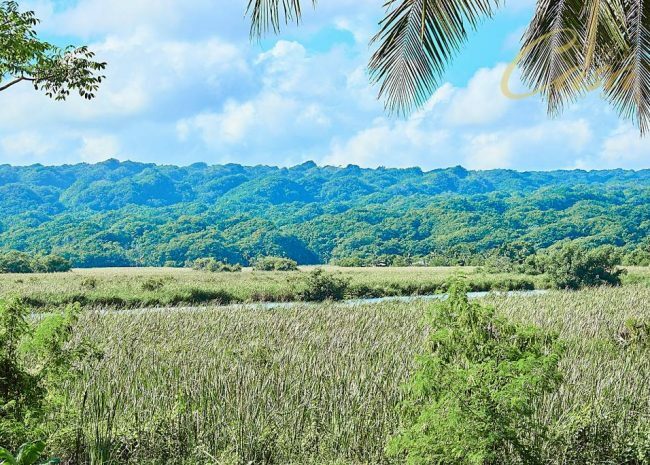 At the back of the resort, you will find a great lagoon that stretches the entire length of Cabarete and has many river channels to explore using the onsite kayaks and paddle boats. Cabarete is the most cosmopolitan small town in the Western Hemisphere because there are people from all over the world living in this small surf village. All are drawn to the fantastic beach, nightlife and variety of extreme sports which has helped to get its reputation as one of the Caribbean most fun place. Cabarete is a very short ride to the international airport of Puerto Plata.